The Investors Choice European Hedge Fund Awards 2012 yesterday awarded prizes to funds in Europe which have delivered excellent results. Catella Nordic Long Short Equity won the first prize in the category “Long Short Equity Fund of the Year” and was also designated as “Best newcomer”. During 2011, a year of sharply falling stock market prices, the managers of the Catella Nordic Long Short Equity fund created a positive return of not less than 8.74 per cent. ‟Our strategy is to focus not merely on upswings in the equities market, but also to place great focus on earning money when asset prices are falling. 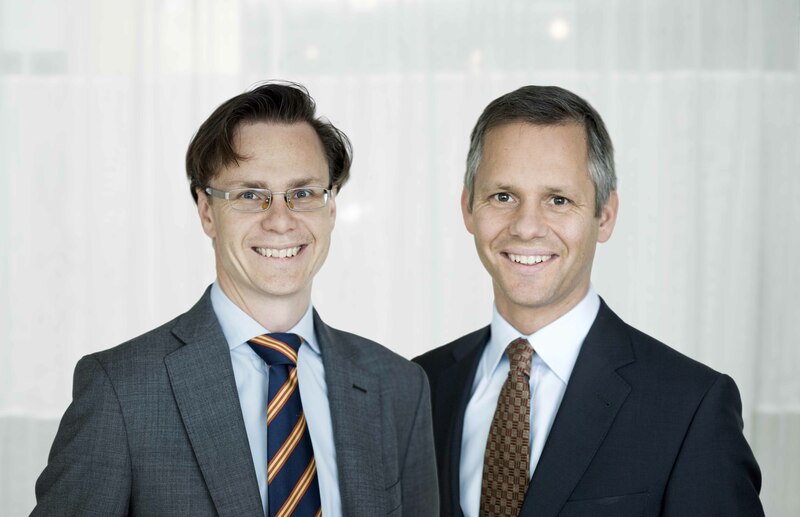 One of the biggest challenges last year was to restructure the portfolio in the autumn in order to adapt it to the strong bull market at the time,” say Sven Thorén and Jonas Wikström, fund managers responsible for Catella Nordic Long Short Equity. Catella Nordic Long Short Equity endeavours to deliver a consistently positive return in which the relationship between return and risk, the risk-adjusted return, shall be competitive. The objective is to manage a Nordic equities portfolio comprising long and short positions which generates a positive return for fund unit holders in both bull markets and bear markets. Catella Fonder is a Nordic fund manager with assets under management valued at approximately SEK 14 billion. The management, focusing on small and medium-size companies in the Nordic region as well as fixed income products, is conducted by an experienced, highly skilled team of professionals. Catella Fonder has offices in Stockholm and Malmö and is part of the Catella Group. Read more on www.catellafonder.se. Catella is a European finance group active in Corporate Finance and Asset Management. In these operating segments, Catella focuses on selected segments in which advanced specialist expertise and local presence - combined with international reach - are key in creating added value for clients. Catella has approximately 450 employees working at offices in 24 cities in 12 European countries. The Catella share is listed on First North Premier and traded under the ticker names CAT A and CAT B. Remium AB is Catella’s Certified Adviser, 08-454 32 00. Read more about Catella on www.catella.se.